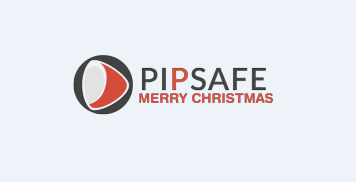 PipSafe is congratulating you with the forthcoming Christmas and New Year! Thank you for staying with us. We wish you a beautiful new year filled with peace and gladness.